We believe our health is the most important thing in the world. When it comes to beauty & personal care products, almost every product you buy in the grocery store and even most products purchased in health food stores are very toxic. They contain sometimes hundreds of toxic chemicals and carcinogens. These toxic chemicals can cause health problems your doctor can’t diagnose. They can cause illnesses, medical conditions and even death. You should avoid toxic chemicals wherever possible. 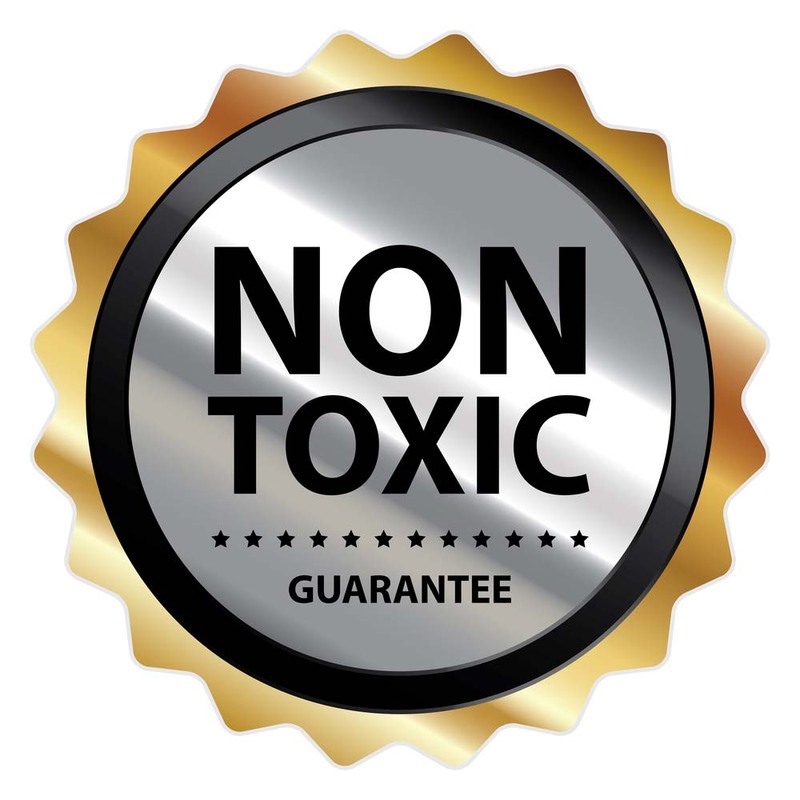 We refuse to use any toxic chemicals in our products. Luxurious, Totally Non-Toxic Hand Made Bar Soaps. Green Virgin Products Handmade Bar Soaps are amazingly luxurious and contain no toxic chemicals at all. These non toxic bar soaps provide a thick natural lather with no artificial foaming agents. They rinse completely and with the added all natural Shea Butter they leave your skin moist and healthy. We only use natural essential oils. We refuse to use the much cheaper toxic fragrance oils that most companies use. Essential oils are steam distilled from real flowers and plants. Fragrance oils are made from the toxic waste from the oil industry. It’s your choice and your health on the line, so choose wisely. At Green Virgin Products, we are dedicated to supplying the highest quality, healthiest, beauty & personal care products possible. We put your health before our profits. The Best Deodorant In The World! 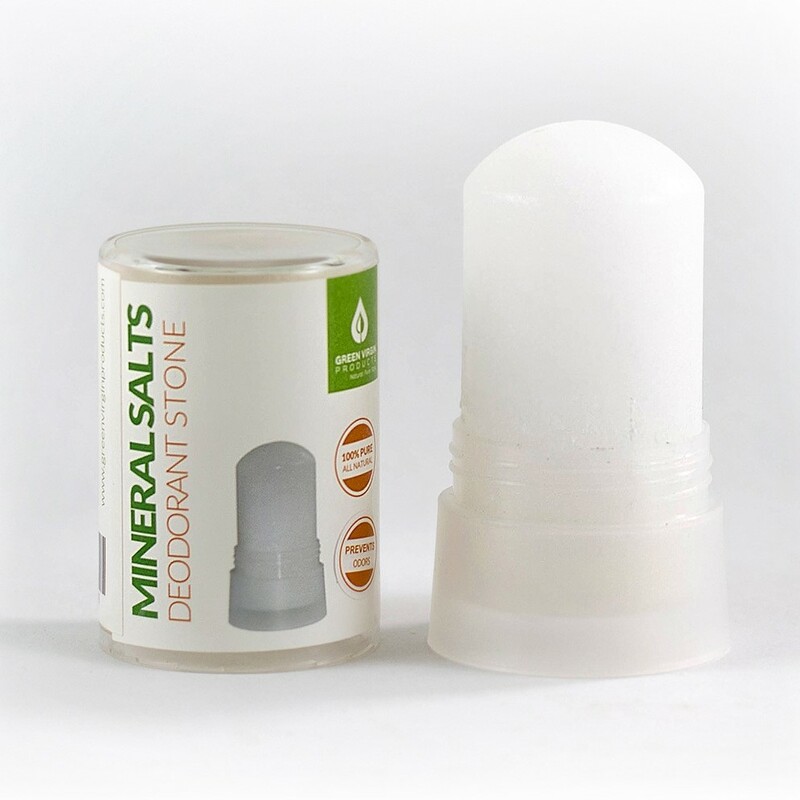 Our mineral salt deodorant stone is not only totally non-toxic, it is the most effective deodorant in the world. The way it works is different from almost all other deodorants. Almost all deodorants use the cover up method. They use toxic fragrance oils to cover up body odors. Our deodorant works in a different way by naturally preventing odors from occurring. Click on the picture of the deodorant for detailed information on how it works. This really is the best deodorant in the world. The fact it is natural and non-toxic is just a fantastic bonus.